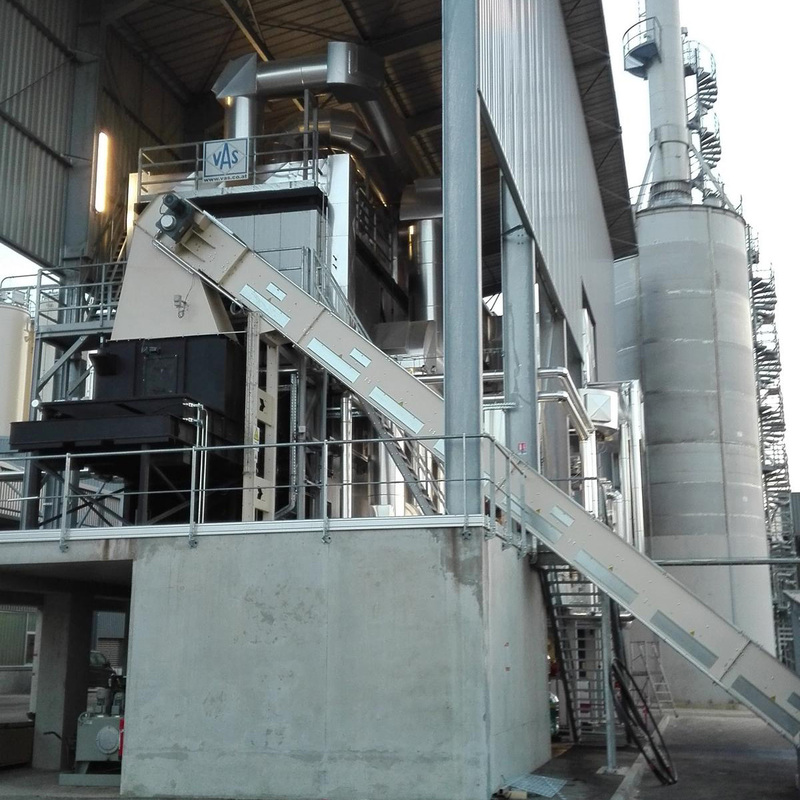 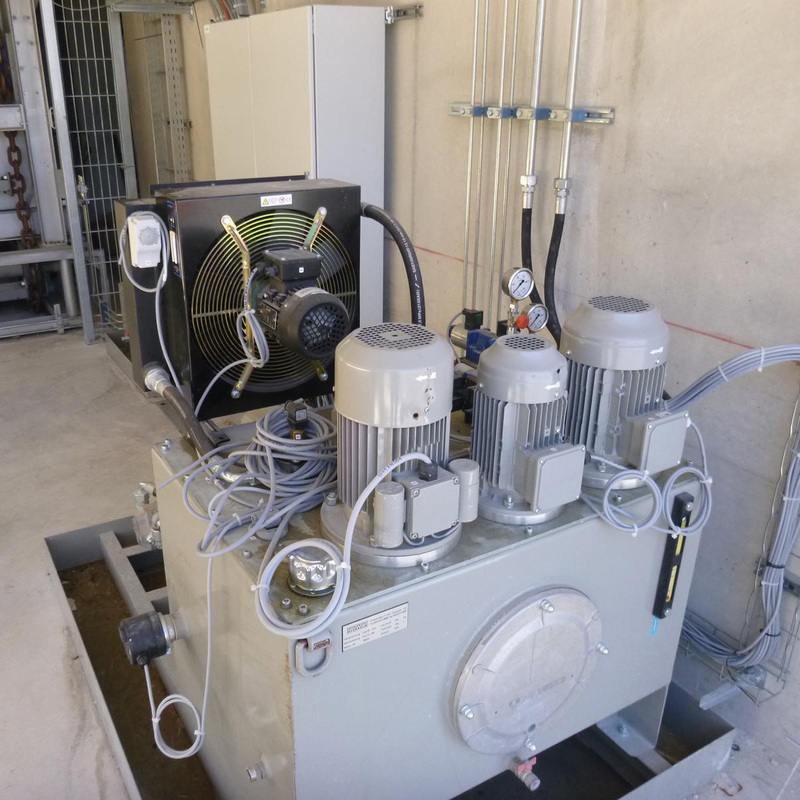 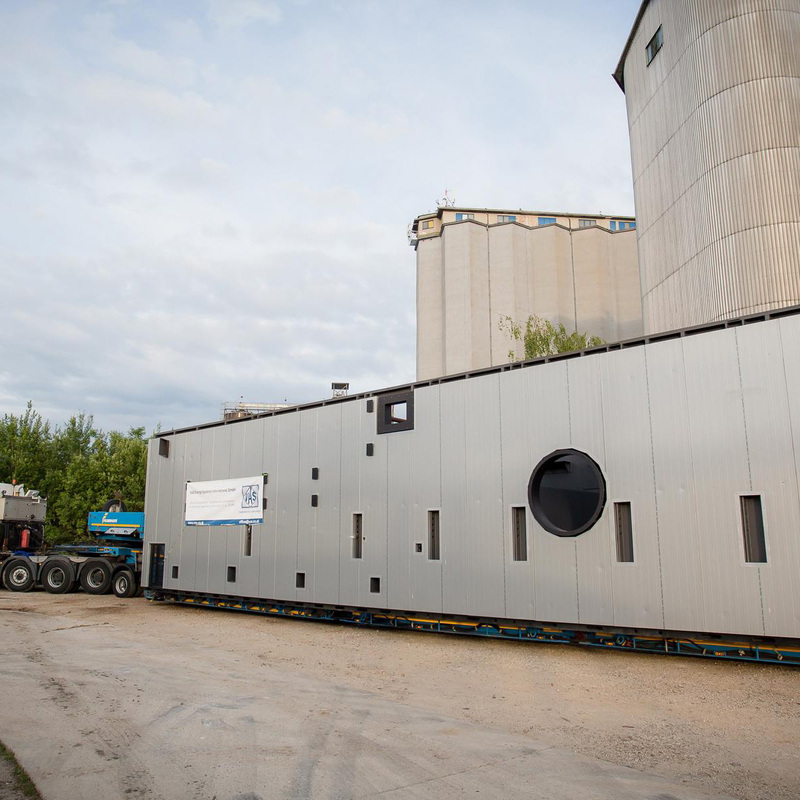 As part of an investment for a total new pellet production facility (Brenil Pellets SAS), company Rettenmaier (JRS) was looking for the most efficient technology available for powering it´s drum dryer by using the waste wood of sawmills. 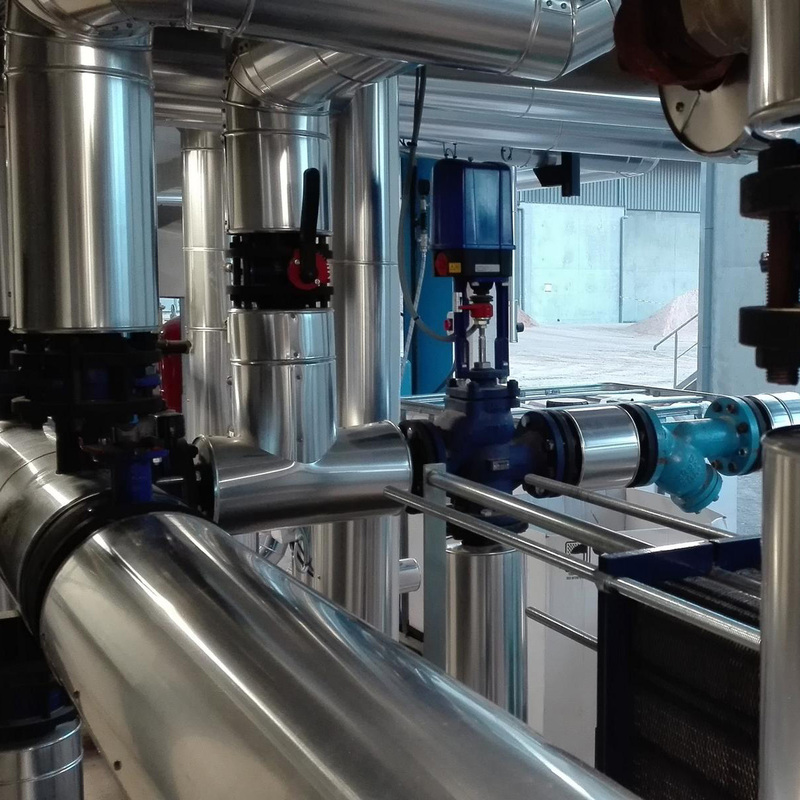 VAS offered JRS an innovative technology, based on outstanding hot gas quality, directly taken from the combustion process. 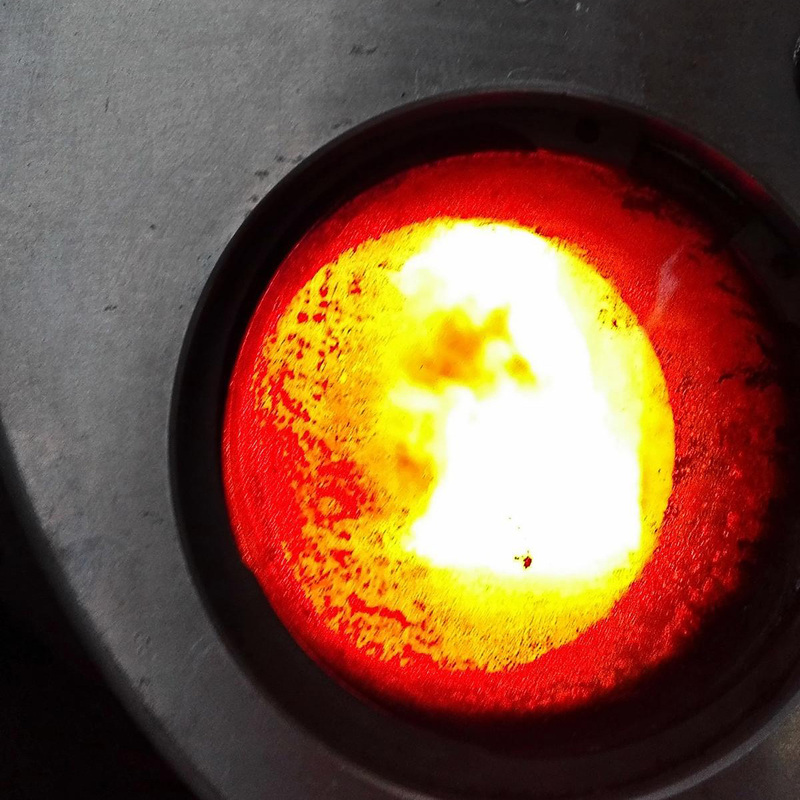 With this technology, VAS was awarded to deliver the furnace and combustion technology and won a tender process of several international bidders. 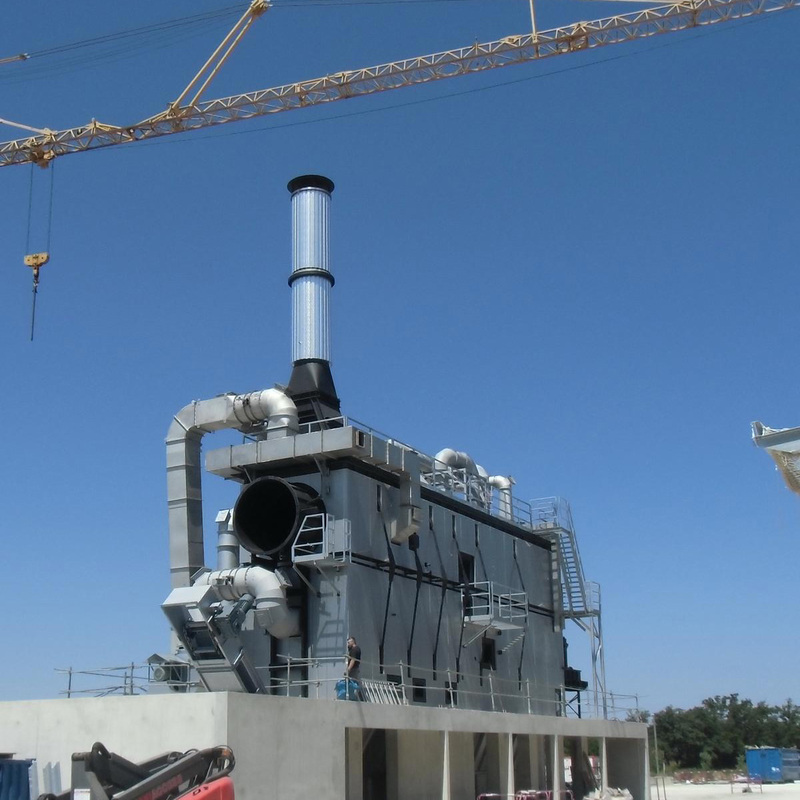 VAS furnace and combustion control is designed for firing directly the drum dryer of pellet production without any heat exchange process inbetween. 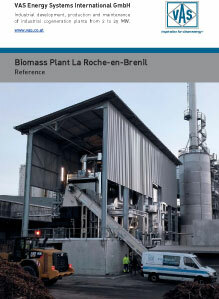 Thereby VAS design takes care of low emission limits for CO and organics as well as dust. 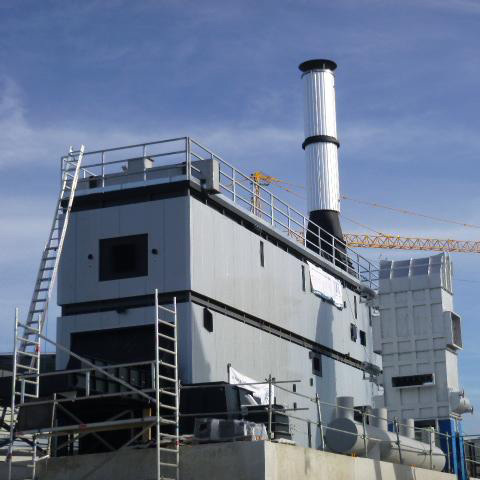 VAS developed an integrated thermal post-combustion for this specific application and guarantees requested emission limits.